TigerDirect has a firewire cable for free after $8 rebate. Ultra 6FT Firewire 800 Cable With the Ultra 6FT Firewire 800 Cable, you can connect your computer peripherals and electronic devices at lightning speeds. Whether it’s for your camcorder, digital camera, printer or scanner, you’ll be able to rely on data transfers at up to 900Mbs. 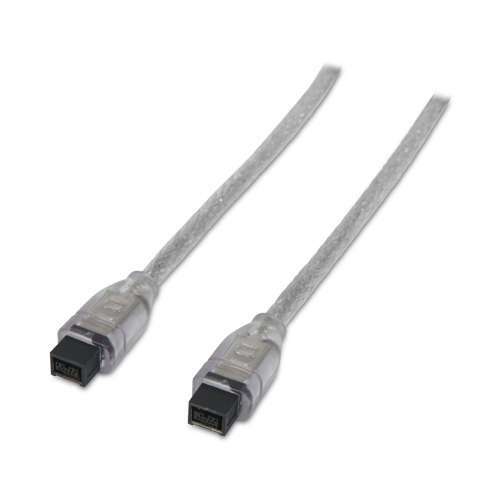 The Ultra 6FT Firewire 800 Cable provides you with the best connection you need for high-speed performance, bring it home today! This rebate must be purchased by Sunday November 1st, 2015.